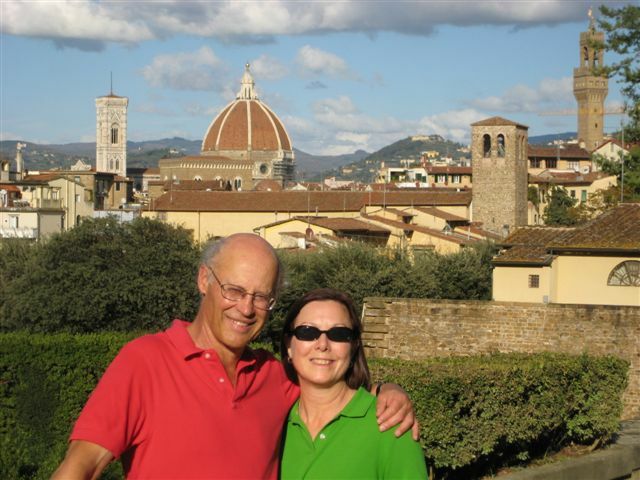 Leite’s Culinaria is a blog that I enjoy receiving by email. David Leite and the other contributors usually present some pretty interesting recipes. 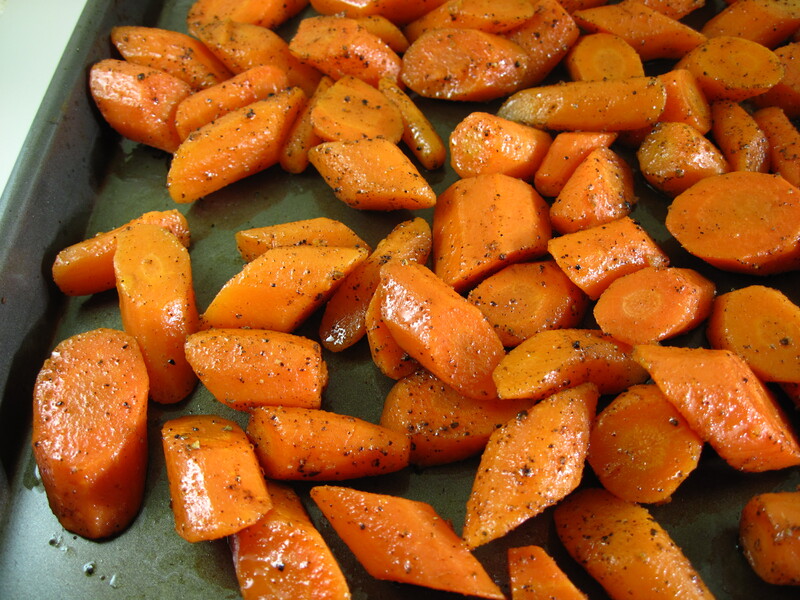 Roasted Carrots with Allspice is one that they recently introduced. The recipe is from Lynn Rossetto Kasper and Sally Swift’s latest book, How to Eat Weekends. Many of the recipes in the book take a bit of time (perhaps best saved for weekends), but Roasted Carrots with Allspice is relatively quick to fix. 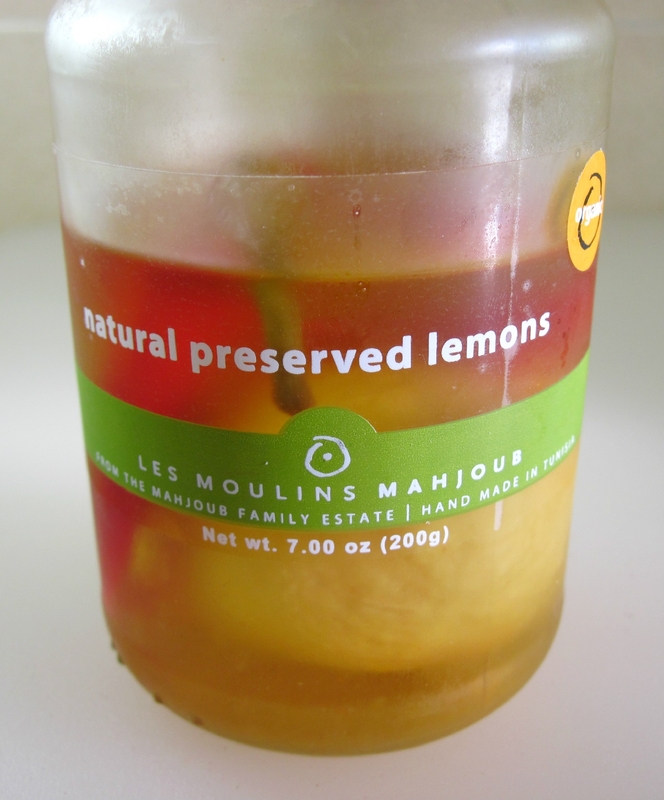 Although intrigued by preserved lemons, I had never cooked with them before. They are available at most well-stocked grocery stores. I found some at Metropolitan Market in Seattle. The combination of the allspice, garlic, and preserved lemon really gave the carrots a flavor punch! This definitely is a great recipe for entertaining. I love the fact that it can be served warm or at room temperature. 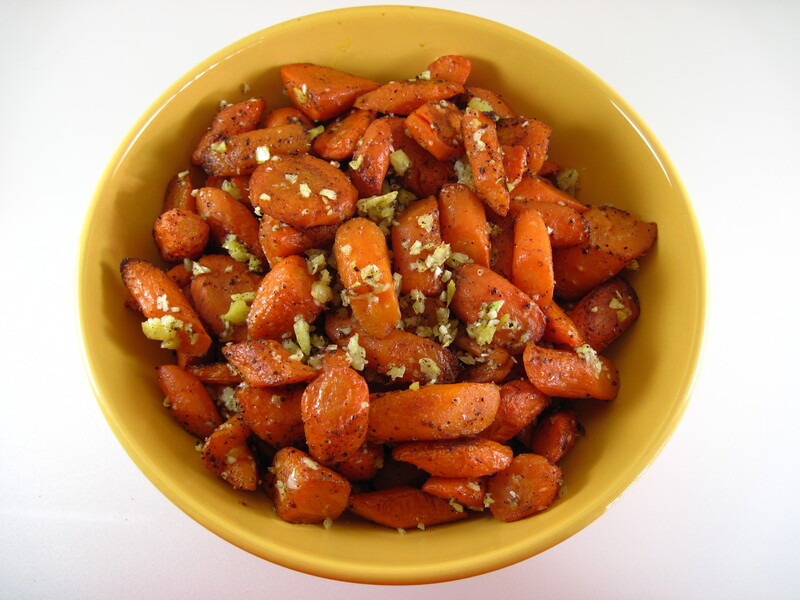 If you’re looking for a new way to fix carrots, I definitely recommend Roasted Carrots with Allspice! 1. Turn the oven to 450˚ and bring a large pot of water to boil. 2. 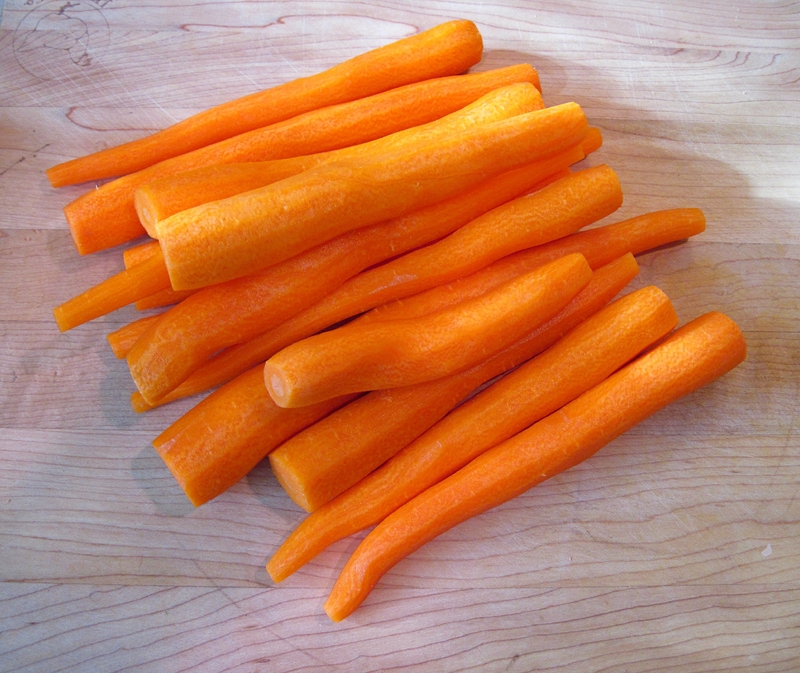 Peel and cut the carrots on the diagonal into 2-inch chunks. 3. 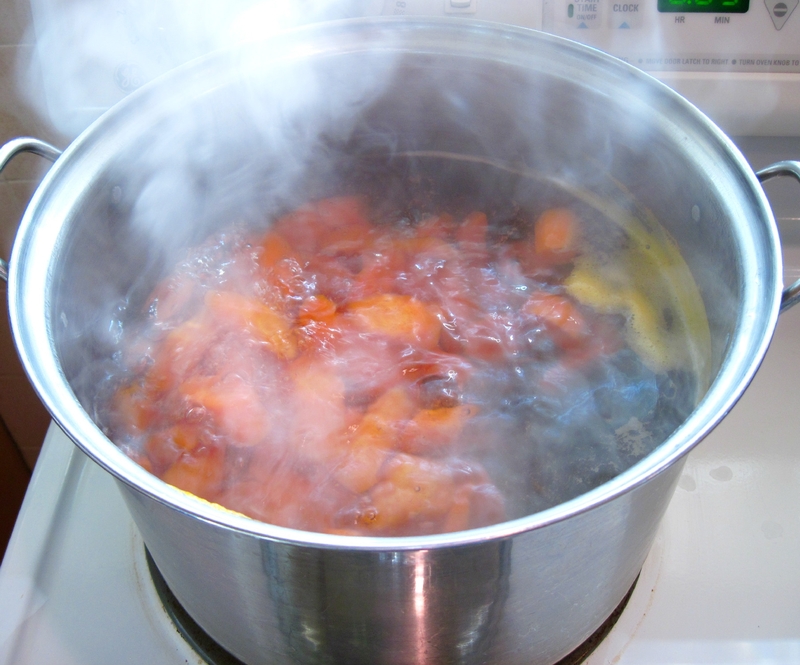 Add about a tablespoon of salt and the carrots to the boiling water. Simmer for about 10 minutes. 5. 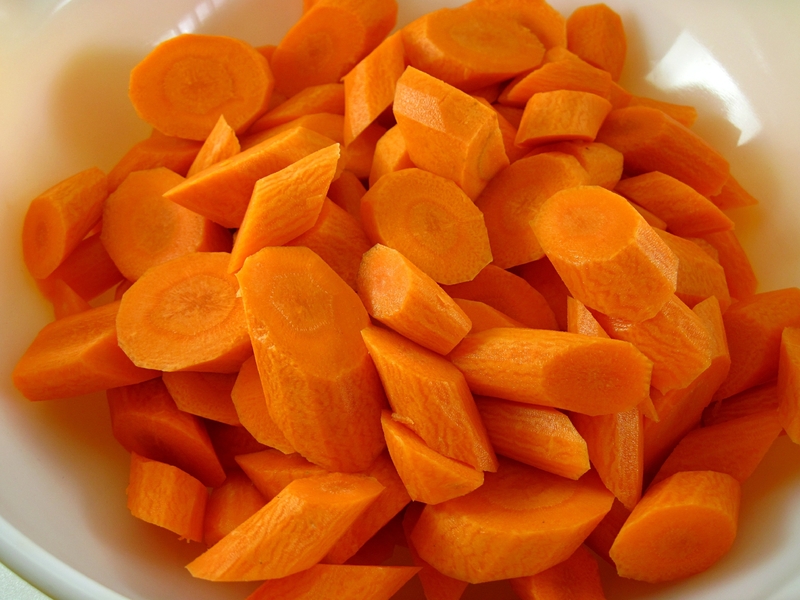 Drain the carrots, and put them back in the hot pan over the burner for a few seconds to dry them. 6. 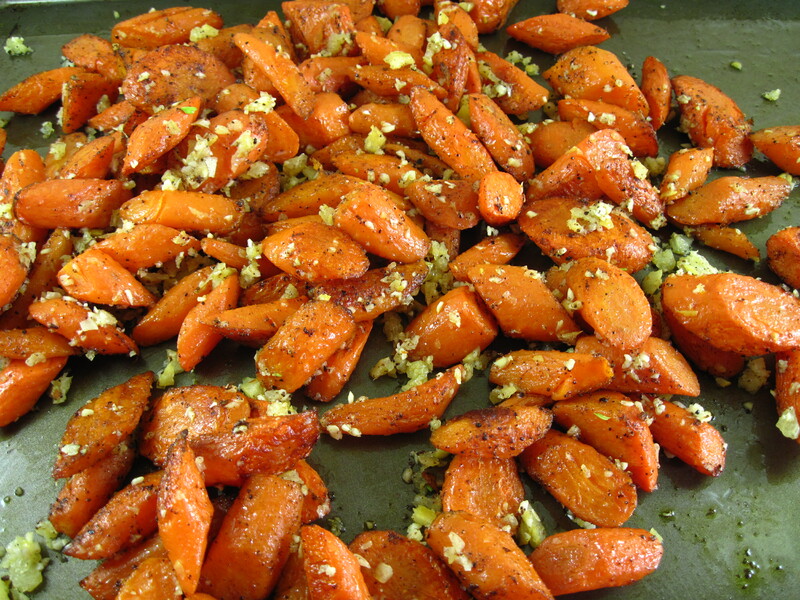 On a rimmed baking sheet, toss the carrots with the olive oil, and allspice. Sprinkle with salt and pepper. 7. 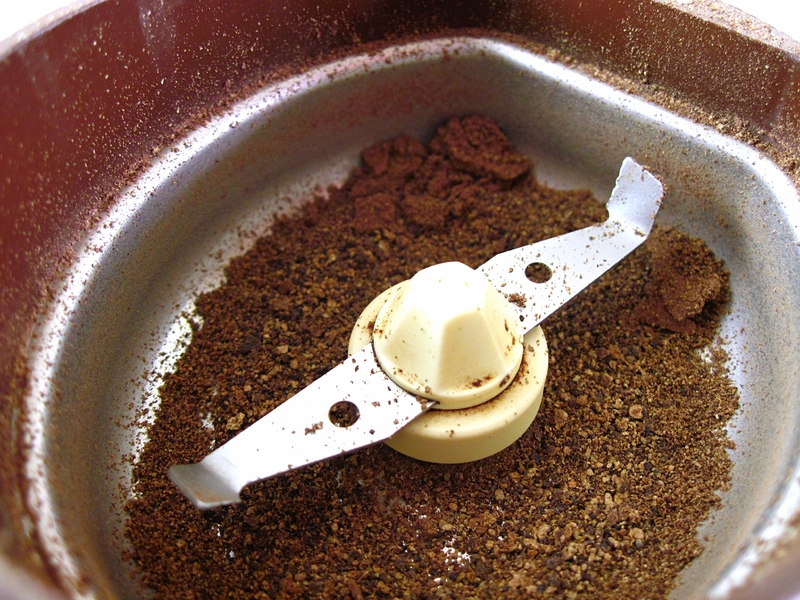 Roast for about 20 – 25 minutes, stirring occasionally. 8. While the carrots are roasting, mince the garlic and prepare the lemon. 9. 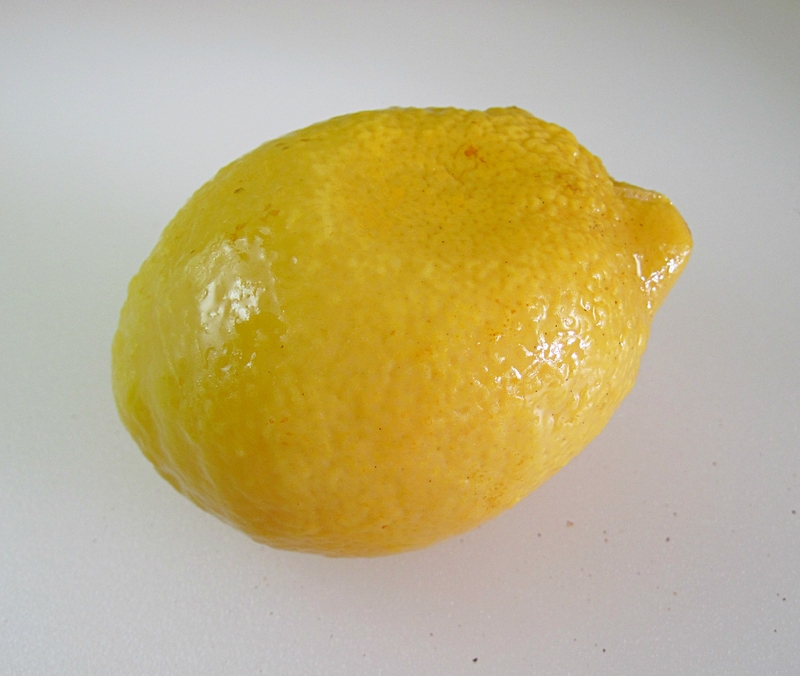 Cut the preserved lemon. 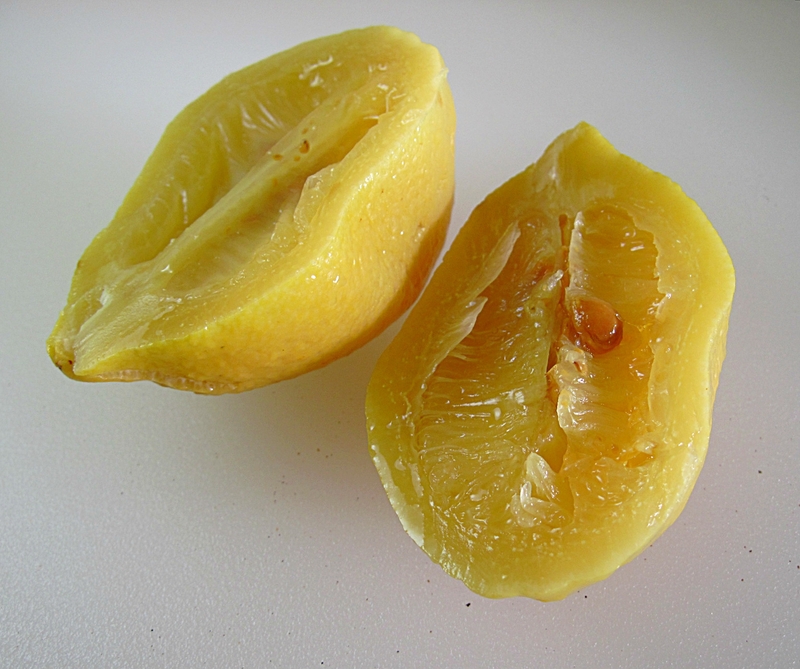 Remove the pulp and discard. Rinse the peel, and then chop it into small pieces. 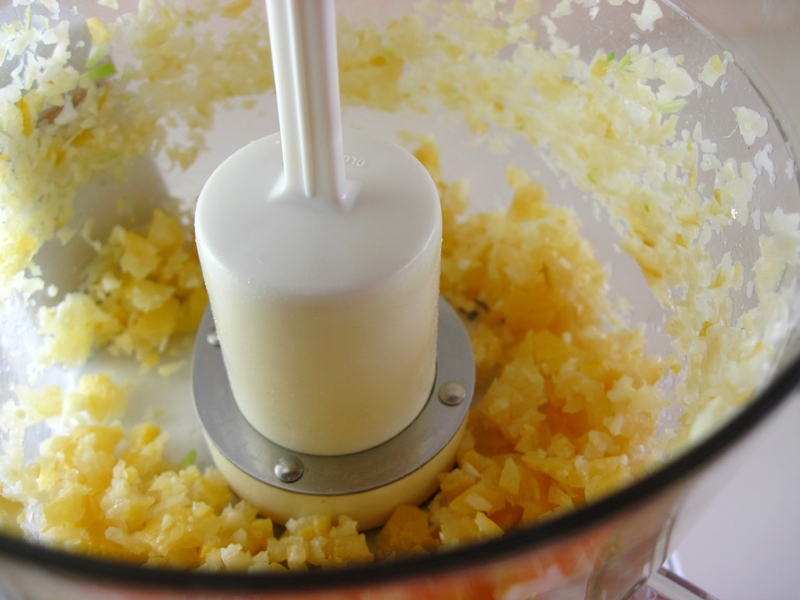 I actually minced the garlic and preserved lemon together in my mini food processor. 10. When the carrots are done, and starting to get a bit browned, remove the pan from the oven. 11. 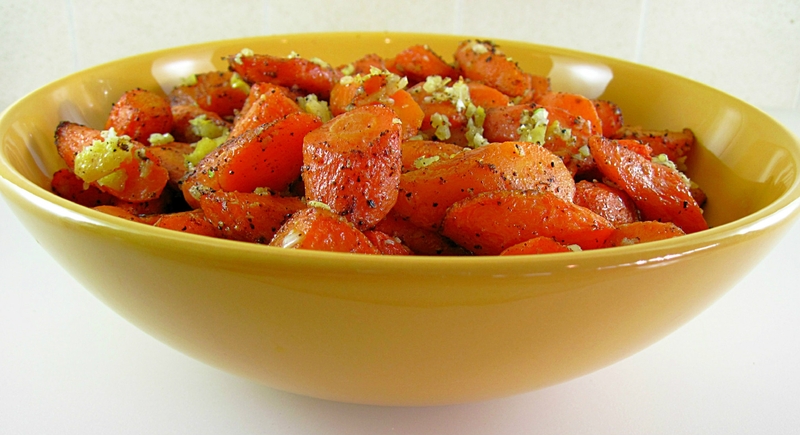 Toss the carrots in the pan with the garlic and preserved lemon. 12. Season to taste with salt and pepper and serve hot, or at room temperature. This does sound and look good. 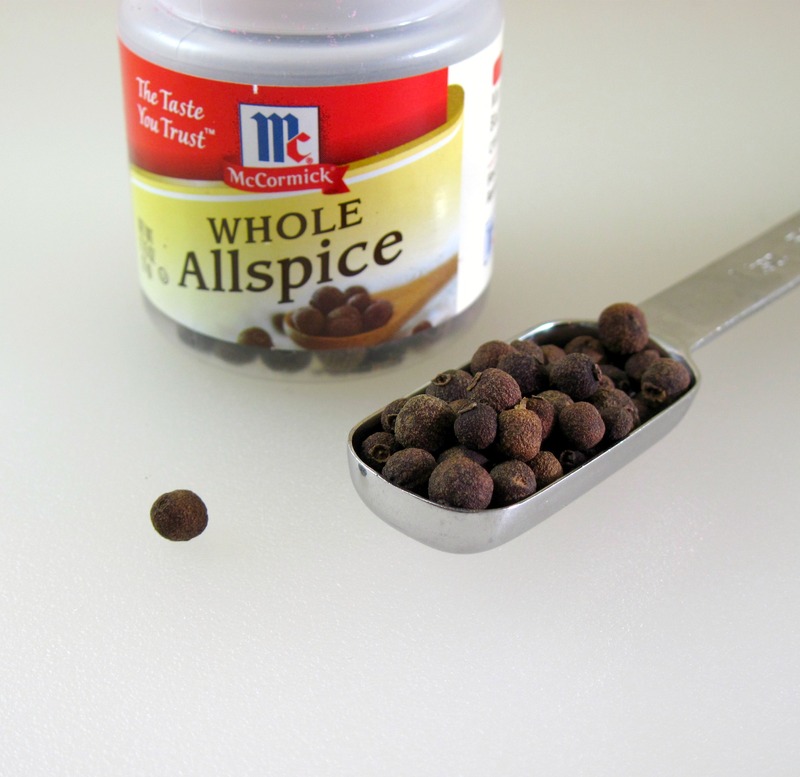 Always trying to find new ways to eat carrots, never thought of adding allspice Thanks for sharing. I love Lynn Rossetto Kasper. These carrots are going into my “must make” category. These look like a nice alternative to simply roasted carrots, which I already love. 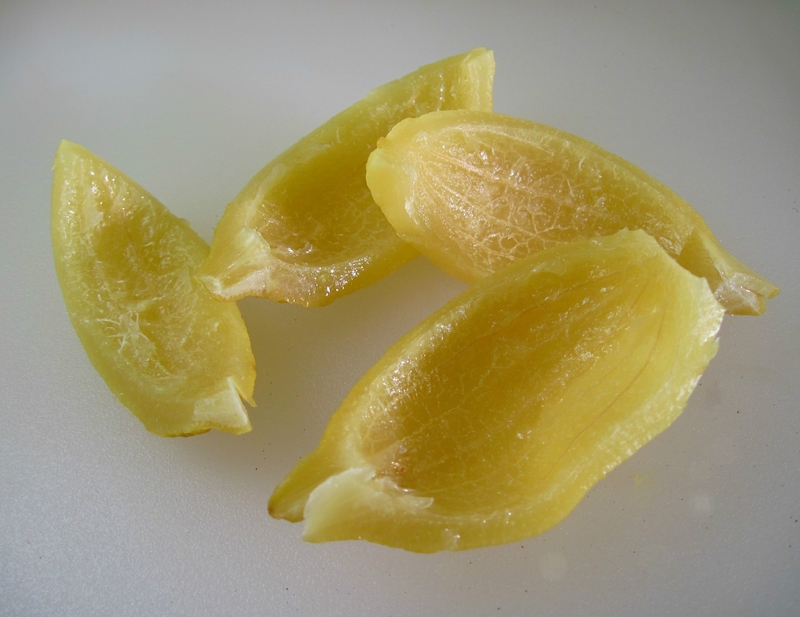 I made preserved lemons once — but they didn’t look like this!